The sovereign collection consists of a range of five high quality handcrafted products. featuring a minimum of 2000 count pocket sprung units. All Sovereign Collection mattresses are packed full of luxurious layers of wool, cashmere & silk, and upholstered with exclusive soft feel covers. A selection of hand crafted products for the more discerning. Each model within this collection comes with a choice of co-ordinating divans. All divans within this collection are fitted with silver glides as standard. 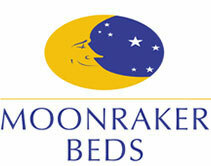 Originally created by NASA, memory foam was first used in mattress production in the early 1990's. 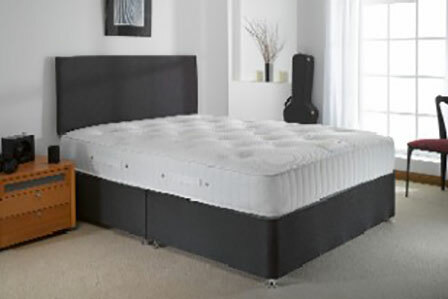 Our range today encompasses memory foam in conjunction with our pocket sprung systems, with our MB212 spring system or as a full foam interior. 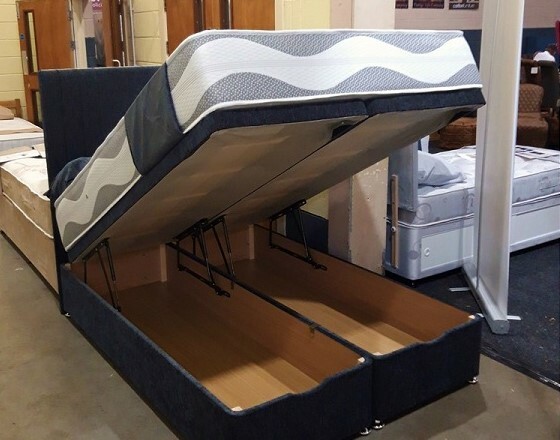 We use generous amounts of memory foam in combination with reflex foam support for added durability and comfort. 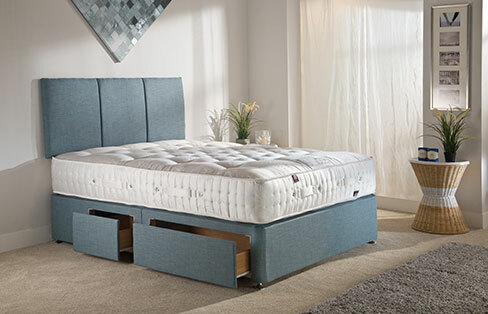 For those who prefer a firmer feel to their mattress we offer the "Ortho Collection" A range of products incorporating either our Ortho pocket spring system or our MB245 Extra Firm spring system. By utilising differing fillings we are able to create a multitude of different firmnesses. Offering total versatility and a wide breadth of options the Classic collection offers high value, quality specifications and great looks. From the Texas through to the Jakarta lies a specification to suit any budget. 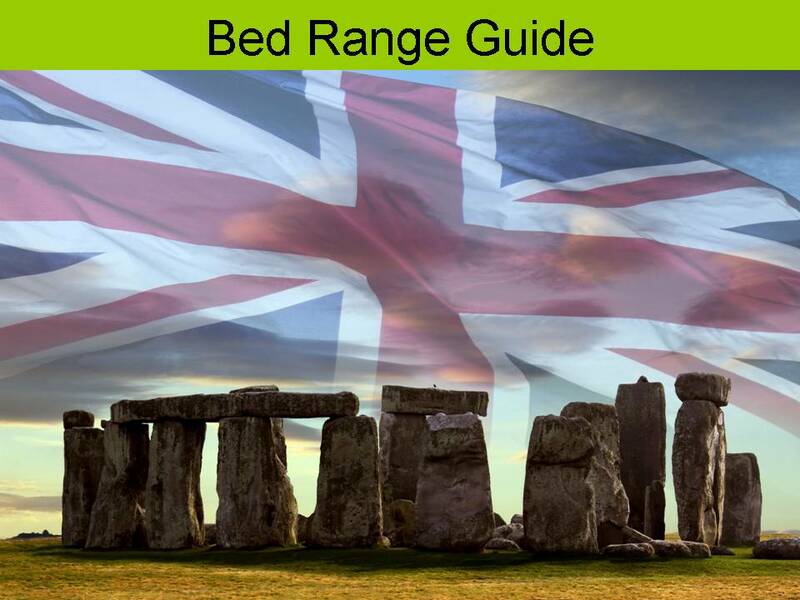 We are delighted to offer a small range of heabdoards to complinent your new bed. 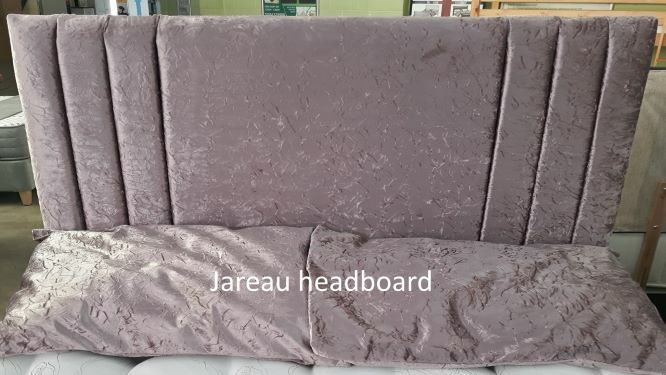 Available either as floor standing (140cm height from floor) or a traditional strutted headboard (board height 60cm) in a choice of chenille, linen, crushed velvet,faux leather or faux suede fabrics.